Trinity Bail Bonds Tampa is a bail bonds company located in Tampa, FL. Our licensed and professional bail bondsmen have assisted people in every imaginable situation, statewide as well as nationwide. Get our years of experience at your side today! Trinity Bail Bonds Tampa goes the extra mile in providing you with courteous, professional, and affordable service. Our bail bondsmen are always available 24 hours a day, 7 days a week for your immediate attention. As a result, we are always there when you call for a licensed bail bondsman in Tampa. Call Trinity Bail Bonds Tampa today to get out of jail fast! ​Trinity Bail Bonds works with each client individually, with respect and courtesy. We understand just because someone is arrested that neither make them a criminal or a bad person. we don't judge - we just get people out of jail fast and efficiently. We never violate your trust or sacrifice you confidentiality under any situation or circumstance. So when you turn to us, you can be assured we are working in your best interest. We are always discrete. Out team of bail bondsmen can help you throughout the state of Florida, to include Hillsborough County and the city of Tampa. We also service the surrounding counties and cities of Tampa. We have the best and most professional staff of bail bondsmen anywhere in Florida as well as the United States. Our team has the experience and knowledge to get your loved one out of jail fast. 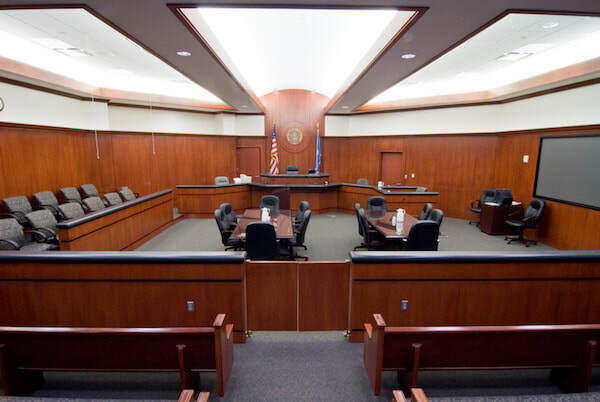 Trust Trinity Bail Bonds to ensure every aspect of the bail bonding procedure is taken care of. We will guide you through the process flawlessly and quickly. We don't consider our job and service done when the bail bond is posted. We can help not just with the bail release but keeping your loved one out of jail again. We have a network of professionals dedicated to helping you stay out of the criminal justice system ever again. Please complete this form to contact Trinity Bail Bonds Tampa with any comments or questions. When people try to search for bail companies in Tampa, FL, they will sometimes use a variety of keywords, or search terms, in their search phrase: bailbondsman Tampa, Tampa bail bonds, bails bondsmen Tampa, bail bonds Tampa Florida, Tampa bail bonds, or even Tampa bail bondsman; but, be assured that no matter what you search from relative to bail bonds in Tampa, you will find Trinity Bail Bonds on top of the results page.